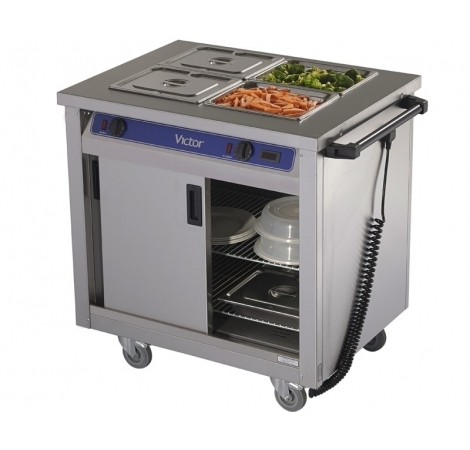 Commercial kitchen equipment is a vital part of any busy catering environment. At Eco Catering Equipment, we supply a wide range of cooking supplies that prioritise quality and reliability, while also aiming to reduce the environmental impact in the industry. Our commercial blenders include a range of handheld immersion blenders, which are ideal for soups and sauces, as well as combination stick blenders with differing attachments for multiple purposes. 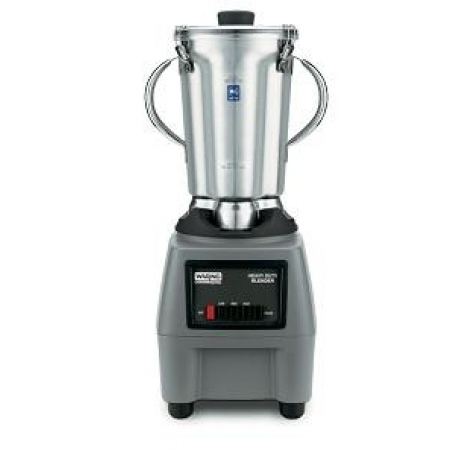 We also provide commercial countertop, bar and heavy duty jug blenders, which can be used to grind, chop, crush, dice and purée ingredients, and are ideal for a variety of catering purposes. 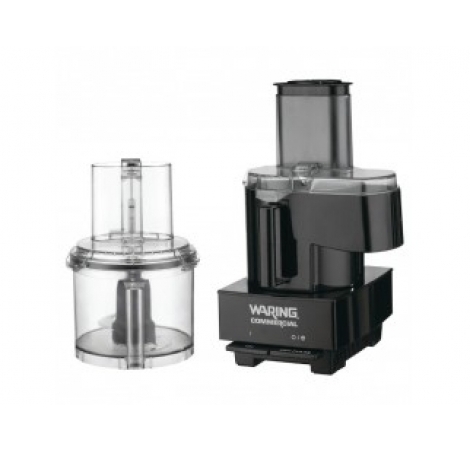 In addition to blenders, we also have a range of other food prep equipment including food processors with varying capacities and attachments. 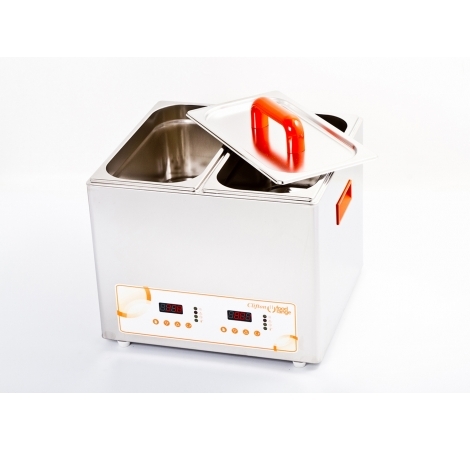 Our commercial cooking equipment also includes meat slicers for restaurants, fast food outlets, butchers and delicatessens, as well as veg prep units, table top cutters, and potato peelers. 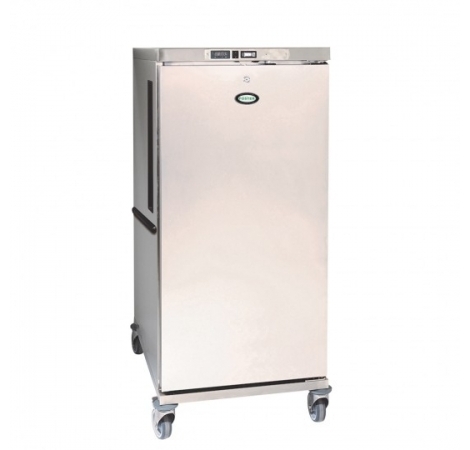 For caterers looking to transport heated products, we also supply heated cabinets, holding capacities of up to 540 litres. Using fan assisted heating and insulation, these cabinets can maintain consistent temperatures of +70°C for up to one hour without power. We also have a wide range of hot cupboards with both bains marie and plain tops suitable for numerous catering requirements. 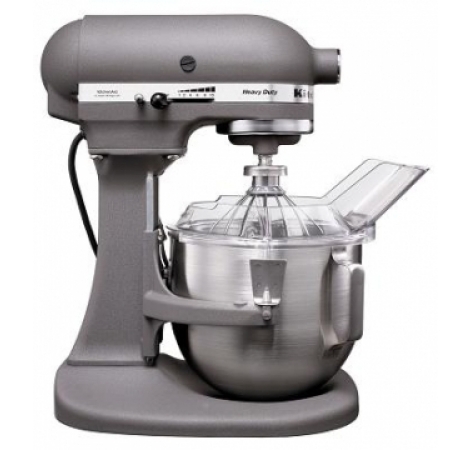 Eco Catering equipment also provides free-standing planetary mixers in various sizes, along with a wide choice of different attachments, including ‘B’ Beaters, ‘D’ Whips, and ‘ED’ hooks. Finally, our range of water baths are ideal for precision cooking in high-end restaurant kitchens, and are available with various capacities.